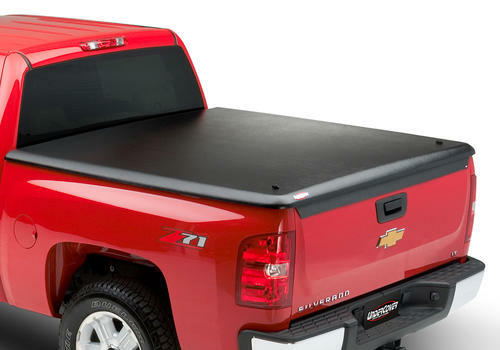 The preferred and trusted brand alternative to a traditional fiberglass truck bed cover. 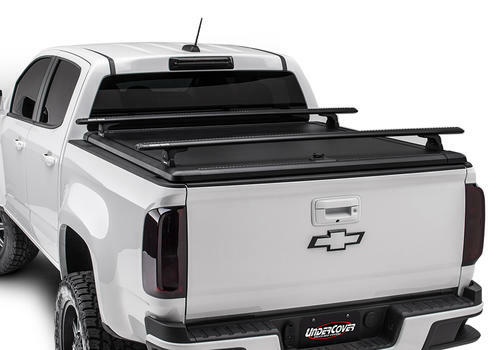 From the beginning, our goal has been to build a company that sets the standard for high product quality, value and superior customer service. 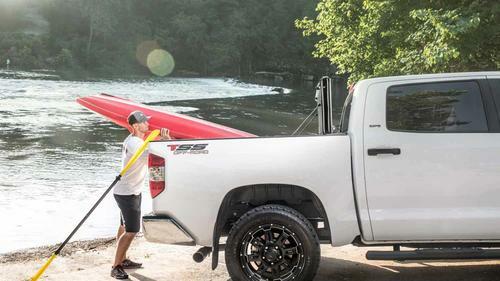 We pursue those goals every day, and are committed to earning the trust and confidence our customers place in us. 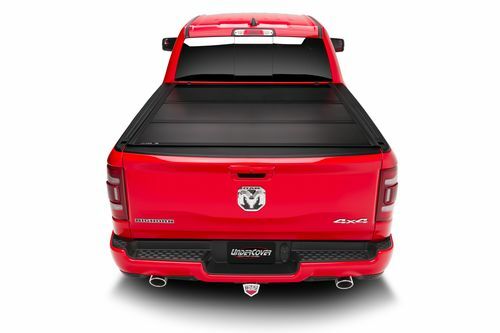 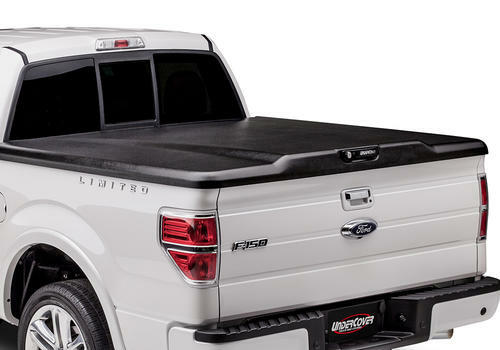 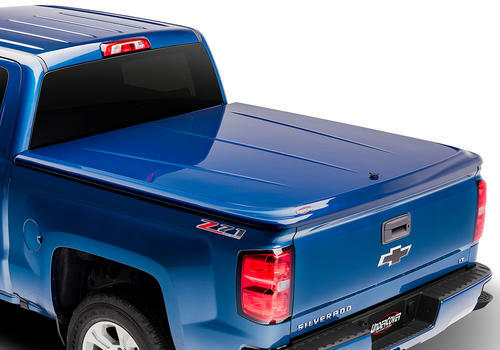 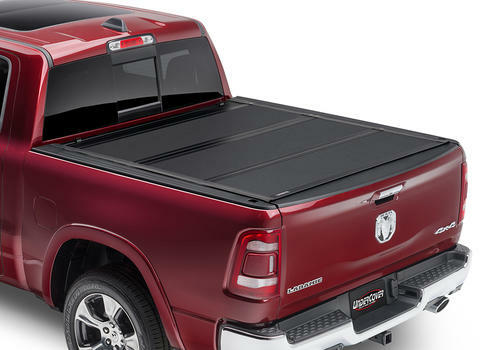 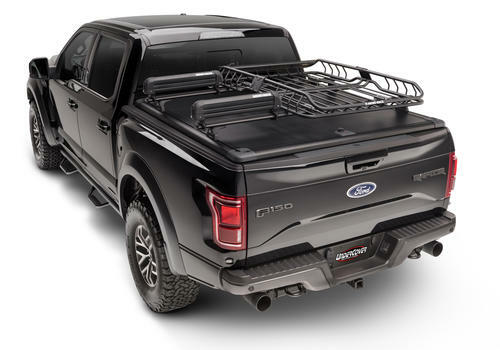 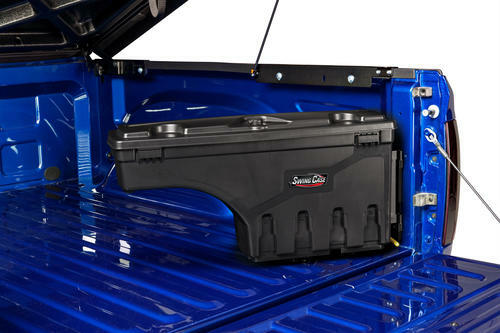 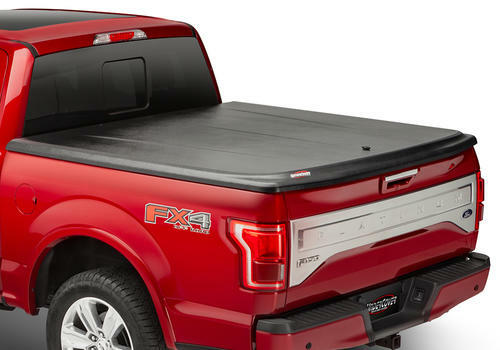 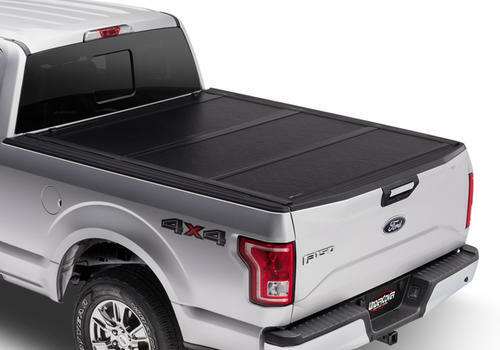 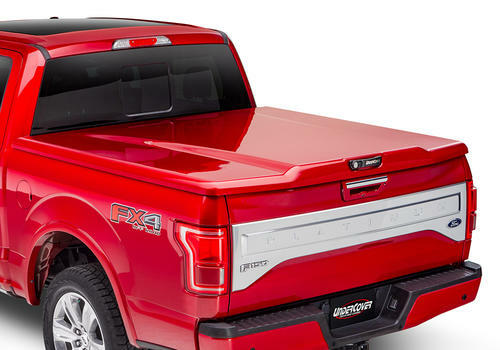 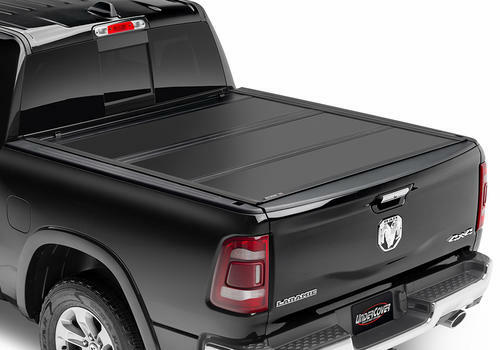 Not sure which UnderCover hard-folding or one-piece truck bed cover is right for you? 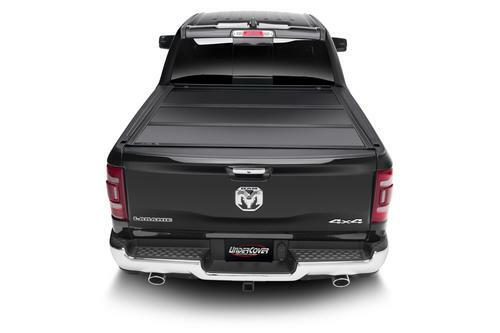 Use our compare tool to view features & benefits to help you make the best decision.